The City earned a Distinguished Budget Presentation Award for the 2018 Financial Plan as well as an Award of Excellence for the Colwood Sustainable Infrastructure Replacement Plan from the Government Financial Officers Association. The City of Colwood is committed to sound financial management and is required by legislation to present a balanced budget every spring. Like any business or household, the needs and wants within a municipality are often greater than what can be afforded at one time. Difficult choices must be made based on the priorities of the community and Council. The goal is to deliver a high level of service that strikes a balance between affordability for citizens and city-building initiatives that will improve quality of life while expanding our tax base. Council will review and discuss the draft 2019 budget in public meetings. Colwood residents are encouraged to attend meetings to learn more and provide input. Feedback is also welcome by email to finance@colwood.ca. Meeting dates are subject to change and additional meetings may be scheduled as necessary. Check the Meeting Calendar for information about all City meetings. Property tax notices are prepared after the financial plan and tax rate bylaws are adopted by Council. Tax notices are issued near the end of May and tax payments are due on the first business day after July 1st. Read more about Property Tax. What is Colwood's overall direction for the future? In 2018, the City of Colwood adopted a new Official Community Plan that reflects the input of more than 1400 direct interactions with residents and stakeholders. 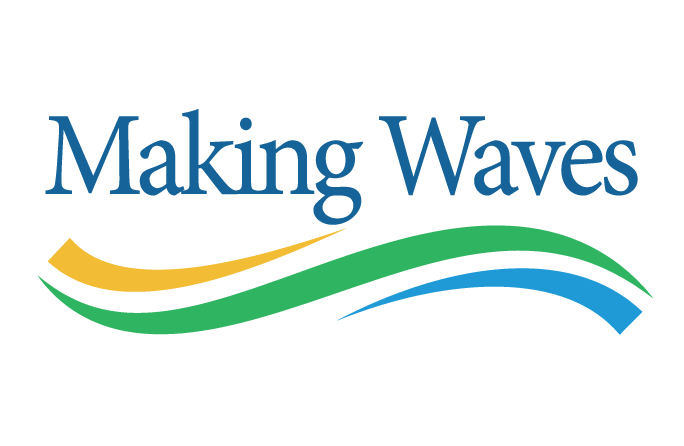 Read the plan that outlines the City's vision, goals and objectives at www.colwood.ca/OCP.